Vancouver — From librarians to grocery store cashiers, everyone in public service jobs should be trained to respectfully support and serve someone who’s showing signs of a mental illness, said Michael Anhorn, executive director of the Canadian Mental Health Association. 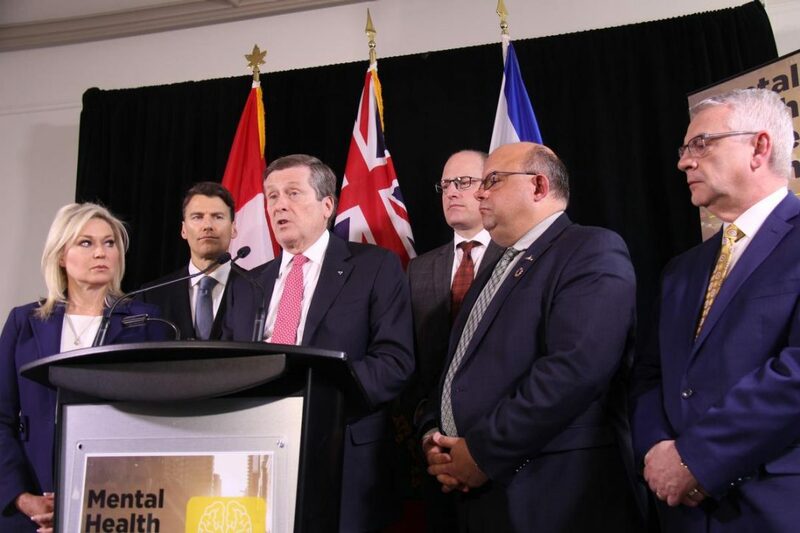 Anhorn’s call for an increase in training such as Mental Health First Aid comes as Vancouver Mayor Gregor Robertson met with mayors and health care workers from across the country at Toronto’s Mental Health & Cities Summit on Monday. Read the full story here at thestar.com. For more information about our Education programs, visit our Education program page or email courses.vf@cmha.bc.ca.